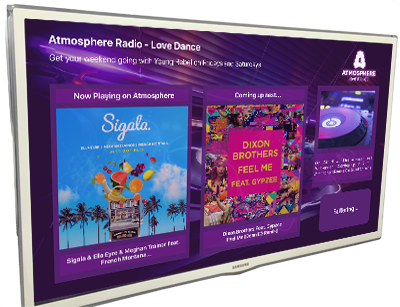 Atmosphere Radio was established in 2015 as part of experimental small scale DAB radio trial in Portsmouth. Our friends at solent wireless have been great and it's been fun being part of this exciting experiment in radio. But the wonders of the internet means it's possible for everyone in the UK to enjoy Mango Vibe. Don't take our word for it though - click that big button above and listen for yourself! Atmosphere Radio is available on DAB in the Portsmouth area. We also broadcast across the UK online across the UK. But you knew that already right? You're here after all! Just press that big listen button at the top, silly! 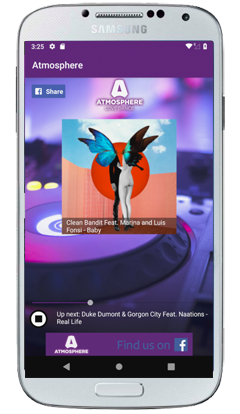 Atmosphere embraces all things digital so you can currently find us on the following platforms, more coming soon! 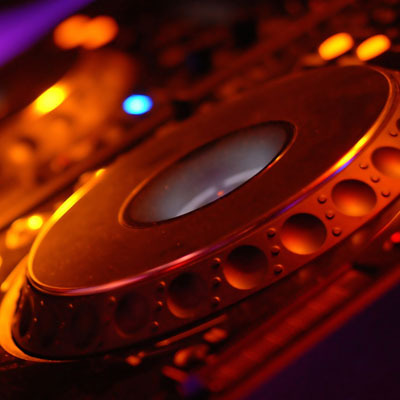 Robbie is on Mango Vibe every weekday from 9am playing the hottest dance music with some old skool classics. Young Rebel is an 18 year old DJ & Producer from Portsmouth playing deep,tech,underground house on The Mango Vibe Weekender.